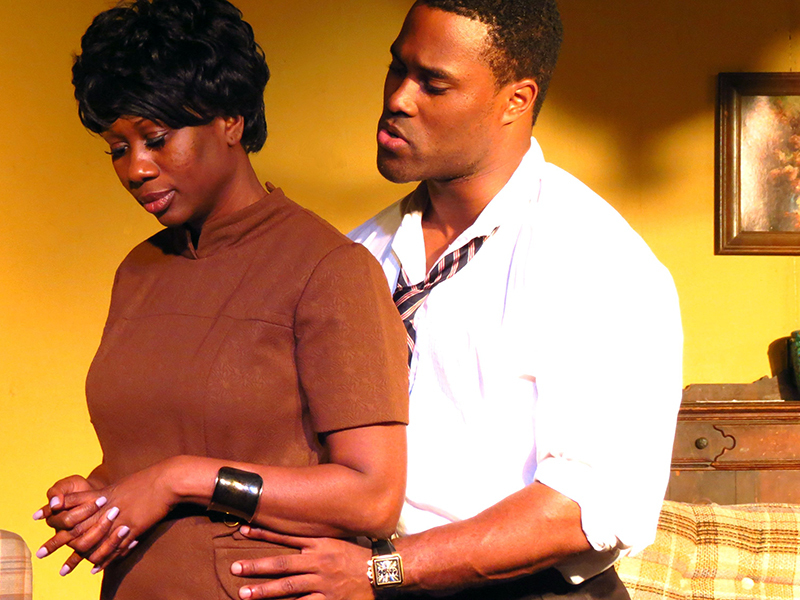 Darryl Reuben Hall's Harlem of the South will perform for 2 shows only at the Amelia Musical Playhouse JULY 21 & 22 at 7:30 PM! 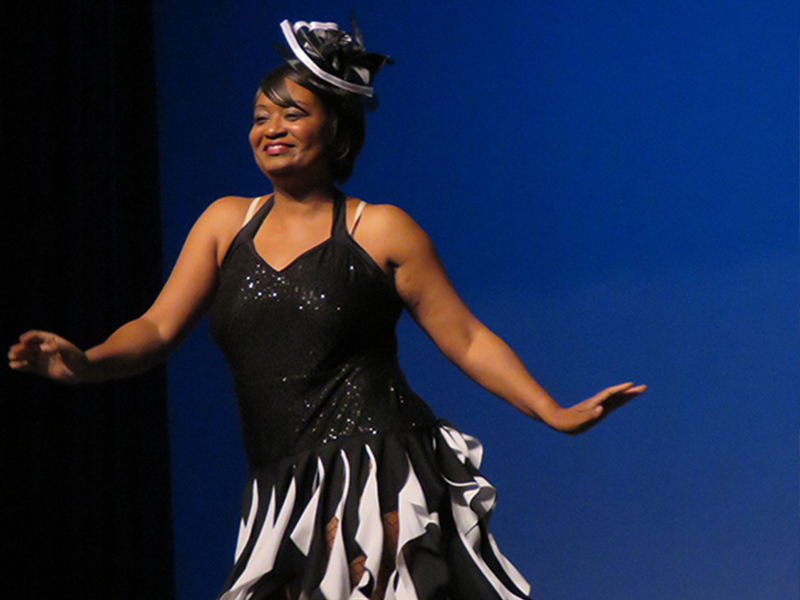 Come hear the melodies and sounds of Harlem Renaissance legends Louis Armstrong, Ella Fitzgerald, Cab Calloway, Billie Holliday, and Duke Ellington! 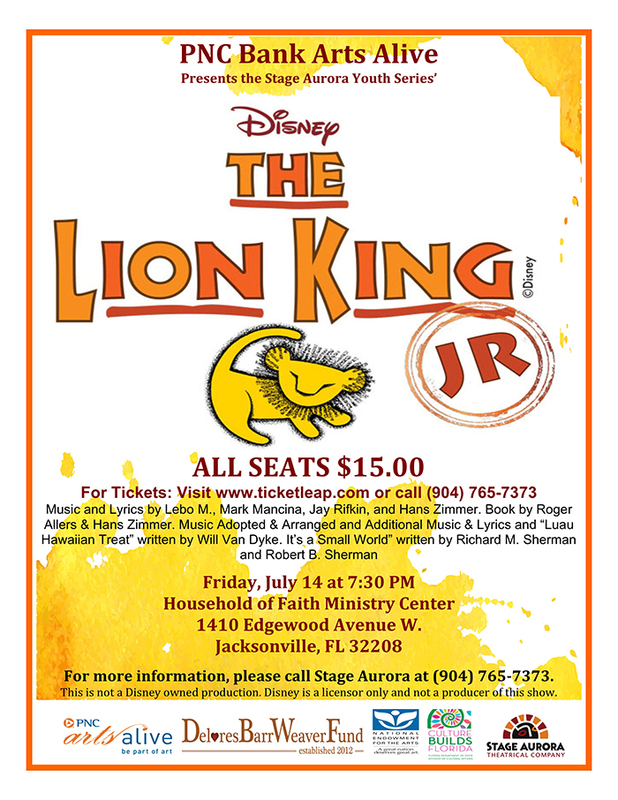 PNC Bank Arts Alive presents the Stage Aurora Youth Series production of Disney’s The Lion King, Jr. Friday, July 14 at 7:30 PM Household of Faith Ministry Center, 1410 Edgewood Avenue W., Jacksonville, FL 32208. All seats are $15.00. Online cost includes a .73-cents surcharge for total of $15.73. Only 100 tickets will be sold online. Click Donate to purchase. 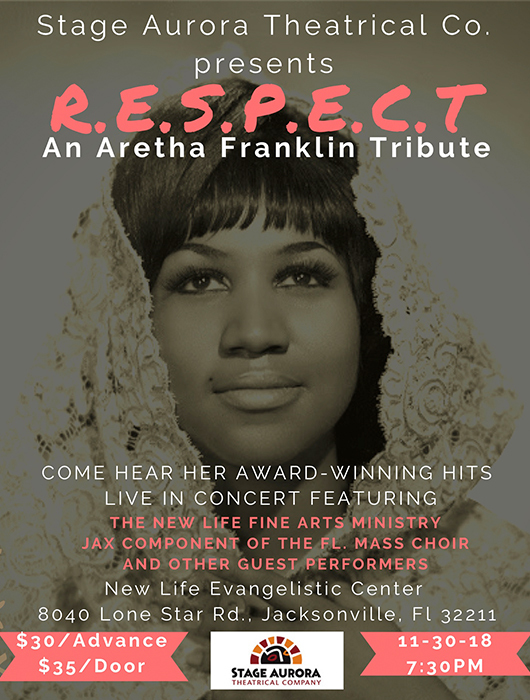 Amazing Grace: A Musical Tribute to Aretha Franklin will be performed on March 7:30 PM at the Greater Refuge Temple. 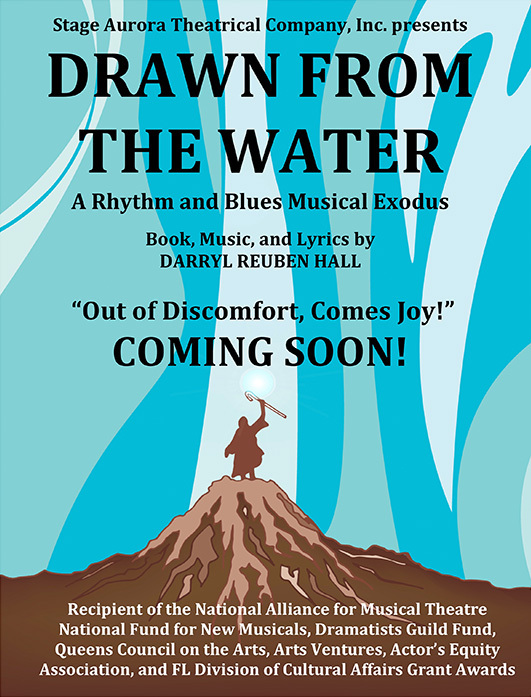 Recipient of the National Alliance for Musical Theatre National fund for New Musicals, Dramatists Guild Fund, Queens Council on the Arts, Arts Ventures, Actor's Equity Association, and FL Division of Cultural Affairs Grant Awards. Stage Aurora in NYC and FL! 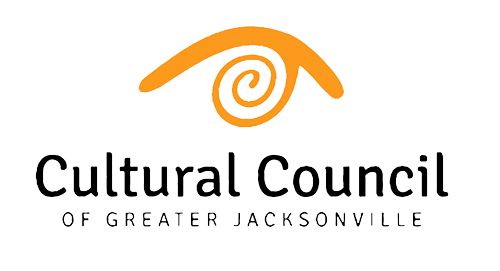 Stage Aurora is located in both New York City and Jacksonville and eligible to receive funding in both cities. Stage Aurora Theatrical Company received 501c3 status in 2001 and in 2016, Stage Aurora Theatrical Company obtained 501c3 nonprofit status in NY via 'foreign authority' from the New York State Division of Corporations. 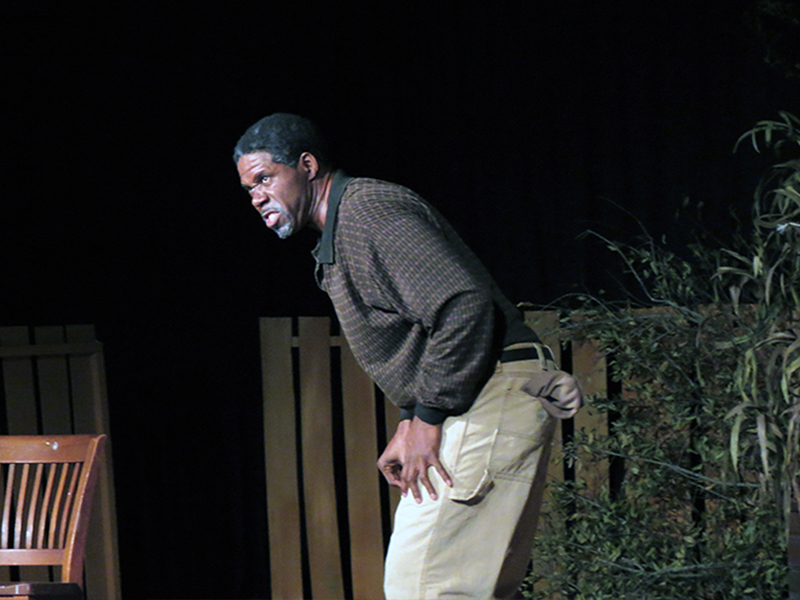 Our mission is 'to enlighten the mind by way of the Arts through faith-based works and the African-American experience'. 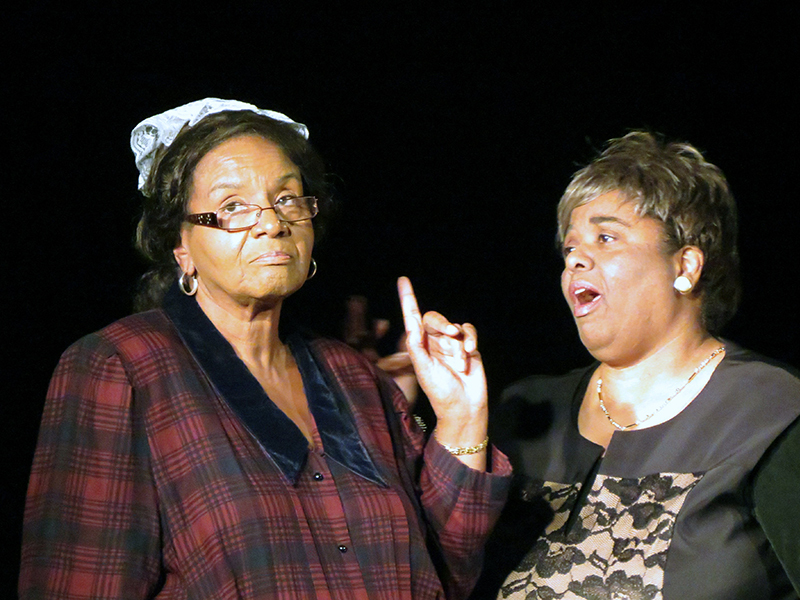 We have produced 200+ productions since our founding years. 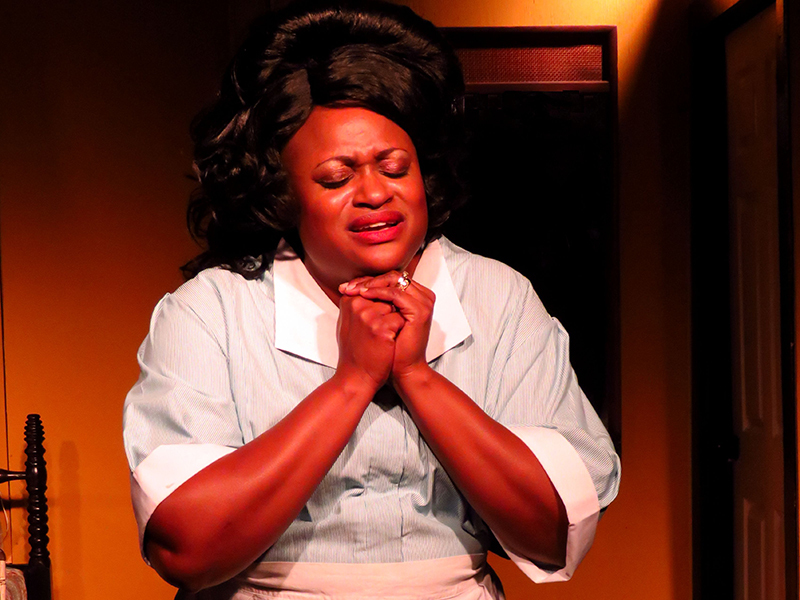 Among the productions are Pulitzer Prize Winners Driving Miss Daisy, To Kill A Mockingbird, Fences, The Piano Lesson,and the Tony Award Winners The Color Purple, Dreamgirls, The Wiz, and A Raisin in the Sun. Other classics include Crowns, Miss Evers' Boys, Mama, I Want to Sing, Disney's High School Musical, and a community favorite Darryl Reuben Hall’s Frat House.Critics have praised our works as Lorraine Hansberry’s A Raisin in the Sun ‘was both splendid and captivating’, Langston Hughes’ Black Nativity“All color and life and unbelievable, this is a miraculous spectacle of Biblical and artistic proportions”; Tom Stolz’s Mahaliaas ‘an exceptional masterpiece’, and Darryl Reuben Hall’s Frat House “impressively choreographed, energetic, and lots of fun, 5-Stars! 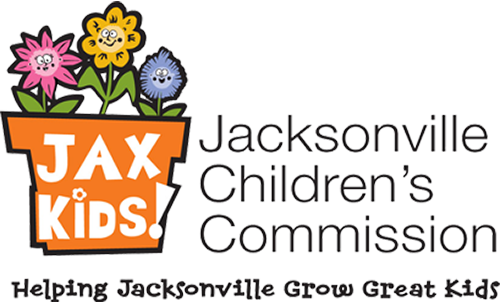 Sources of funding have included, but not limited to, Actors' Equity Association, National Alliance for Musical Theatre, Queens Council on the Arts, National Endowment for the Arts, matching gift support from Open Society Institute, Florida Division of Cultural Affairs, City of Jacksonville, Harlem Community Development Corporation, Jacksonville Children’s Commission, Florida Humanities Council, PNC Bank, Cultural Council of Greater Jacksonville, IMS Engineers, Jaguars Foundation, and the Delores Weaver Fund. Our Children Outreach continues with the Annual Performing Arts Summer Institute, Aurora Lecture Series, 100 Youth Voices, and the Schools Matinee Series. 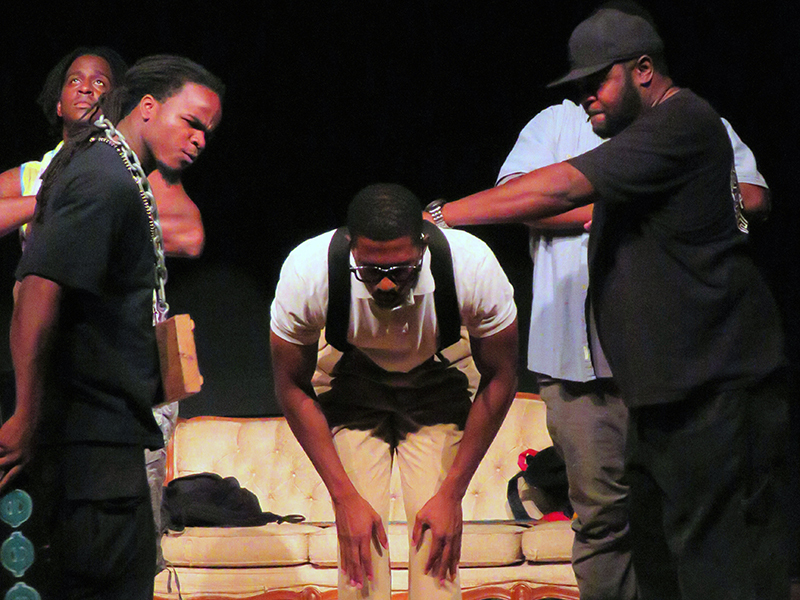 Join us as we strive to produce ‘Theatre that Enlightens’ in Florida and New York! 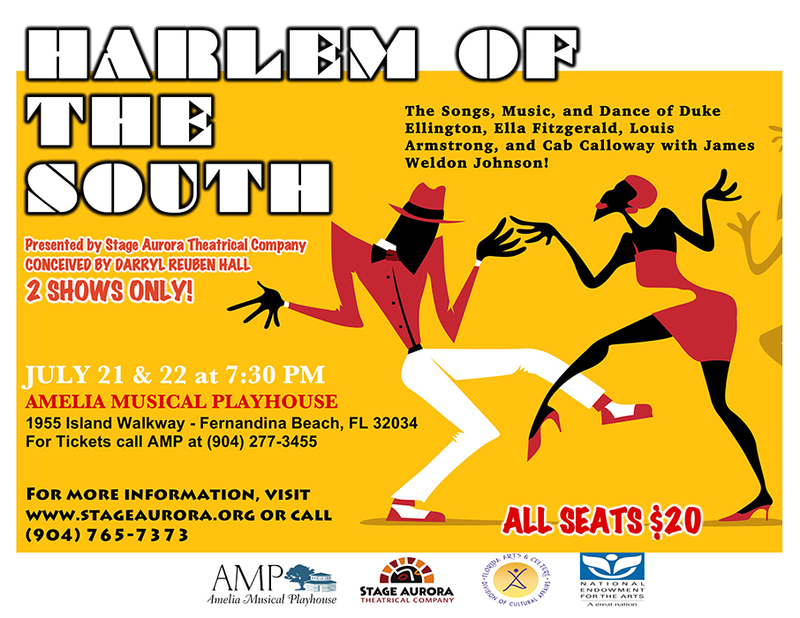 Stage Aurora is Florida's fastest growing theatre reflecting the African-American experience, serving the vibrant communities of Northeast Florida and an affluent annual audience of over 20,000 people. 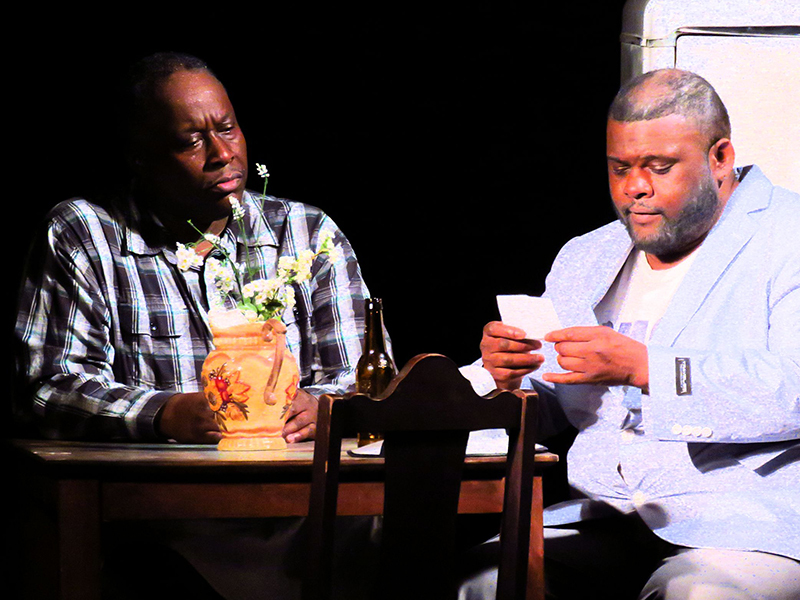 In sponsoring Stage Aurora, your company or foundation takes full spotlight focus with Stage Aurora as we reach for the pinnacle of success and beyond as an emerging theatrical institution that has been recognized for its artistic development and strength. 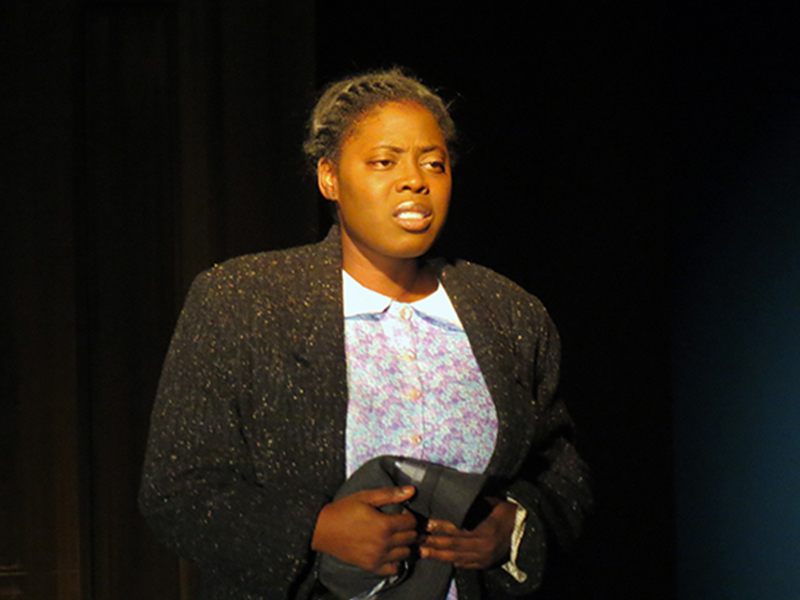 As a Stage Aurora sponsor, you will provide visibility for your corporation through our show playbills, ads, and other audience materials as well as on our website. Plus, you'll receive unique entertainment opportunities including free tickets, discounts and special invites to the "Opening Gala" for entertaining your clients, associates and friends. Take the spotlight with Stage Aurora. 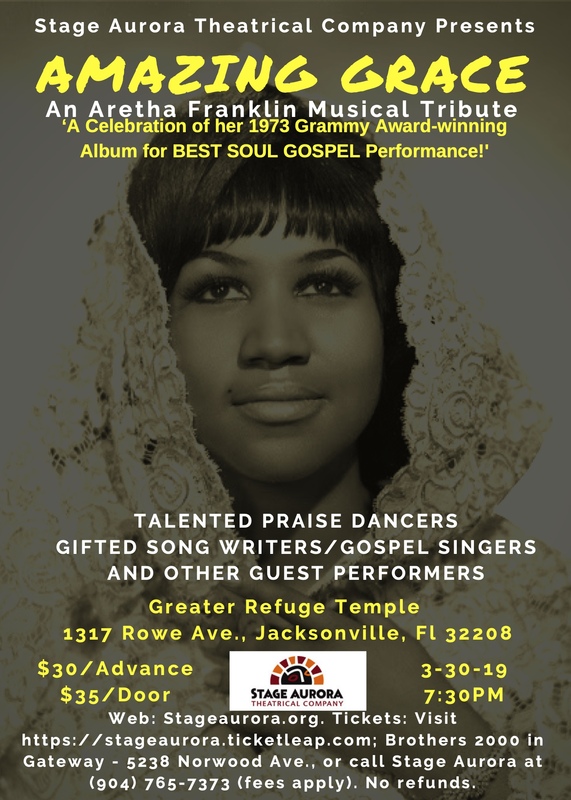 For more information on sponsorships, call (904) 765-7373.